The next election may be more than two years away but that is not stopping eager potential candidates from wanting a head start on the hustings. Both the Alberta Party and Wildrose Party now beginning the process of nominating candidates for the next election. It may feel like it is too early to start nominating candidates because Albertans are now two years, one month away from when the next provincial election is expected to be called, but we are not far away from the same time parties began nominating candidates before the last election. The next election is expected to be called between March 1, 2019 and May 31, 2019, as Alberta’s fixed election legislation suggests. The Wildrose Party will be holding its first nomination meeting on Feb. 25, 2017 in the Chestermere-Rocky View constituency. 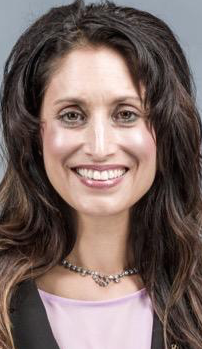 It is expected that incumbent MLA Leela Aheer will be nominated but I have heard rumours that she could face a challenge from a former municipal politician. 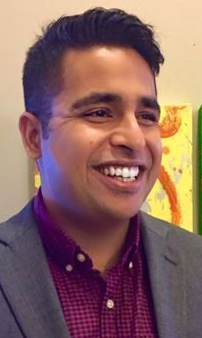 The Alberta Party was the first to nominate a candidate for the next election when Omar Masood was chosen to represent the party in Calgary-Buffalo at a Nov. 2016 meeting. As I have done in previous elections, I will do my best to keep track of nomination contests as they heat up. Expected changes to the electoral boundaries for the next election could force the parties to hold new nomination meetings, but there is a real advantage in having a candidate campaigning, fundraising and organizing early. Candidates running for party nominations must register with Elections Alberta. Within 10 days of the conclusion of a nomination contest, the party or constituency association is required to submit to the Chief Electoral Officer a statement including the full names of the nomination contestants. Section 17(1) of the Act states that a maximum annual donation to a nomination candidate is $4,000. Section 9.3 (1) states that the chief financial officer of the party or constituency association must file a statement informing Elections Alberta of the date of the official call of the nomination contest, the date of the nomination meeting, and any fee or deposit required to be paid by a person as a condition of entering the nomination contest, and the estimated cost for holding the nomination contest. Section 32 (4.2) (a) states that all donors who have contributed more than $250 to a nomination campaign will have their names made public, similar to regular donations to candidates and political parties. Section 41.4(1) states that nomination campaign expenses are limited to 20 percent of a registered candidate’s spending limit for an election in that constituency. Section 43.01 (1) states that within 4 months after the conclusion of a nomination contest, the chief financial officer of a nomination contestant is required to file financial return with Elections Alberta. 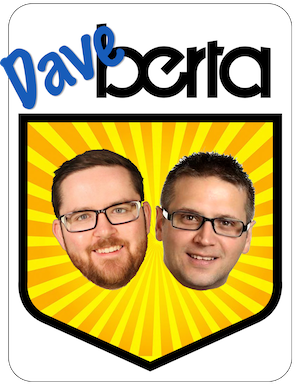 This entry was posted in Alberta Politics and tagged Alberta Election 2019, Alberta Party, Calgary-Buffalo, Candidate nominations, Chestermere-Rockyview, Election Finances and Contributions Disclosure Act, Leela Aheer, Omar Masood, Wildrose Party on February 1, 2017 by Dave Cournoyer. Will the wild Rose and PC try to hold off on nominations given that there may be a unified conservative party by 2019 or sooner?